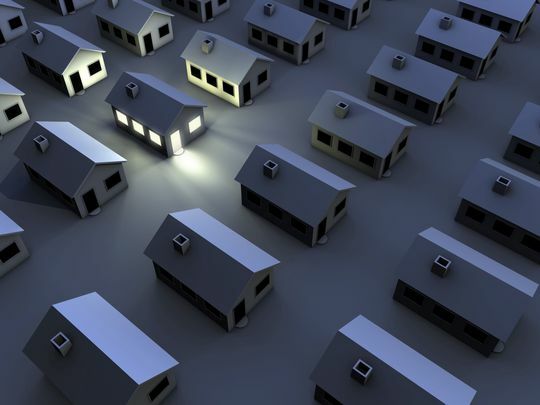 Power restored to thousands in Ocean County - Corbin Electrical Services, Inc. | Corbin Electrical Services, Inc.
Power was restored Sunday to thousands of Ocean County customers who lost electricity service after an equipment failure in Jersey Central Power & Light’s network. Nearly 4,400 customers are without power in southern Ocean County. The utility said full restoration would be achieved by 3:30 p.m. (In the Outer Banks, a power outage forced the evacuation of 10,000 tourists. See the photos of that below. Most of the customers without power were in Lacey. Some 3,600, about 27 percent of JCP&L’s ratepayers in the township, had no electricity. Another 700 are in the dark in neighboring Berkeley.